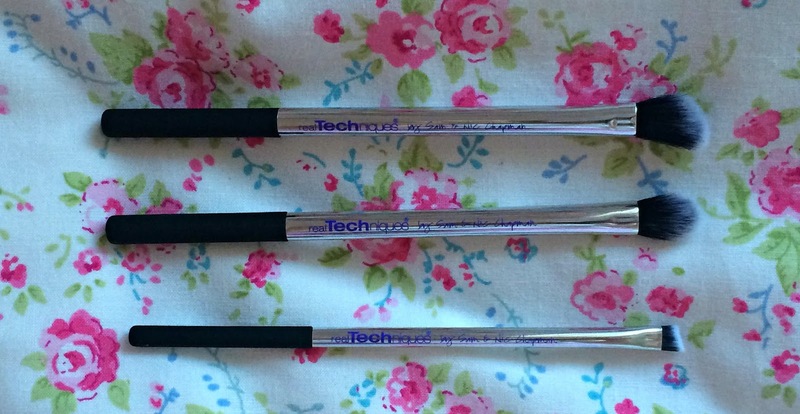 To me, Real Techniques brushes are currently one of the best brushes on the market; they're incredible quality and extremely affordable. When I saw that Nic was going to be releasing her own set of brushes entitled 'Nic's Picks', I had to get my hands on them and fell even more in love when I saw they were made of this stunning chrome. The collection includes 5 brushes, 3 of which are exclusives to the collection and retails for £29.99 meaning you're essentially paying £5.99 per brush! I love the limited edition silver chrome design instead of the typical orange, purple and pink colours as this gives them a more luxe effect. However, I do like the added touch of the writing being in the colour of the collection they belong too meaning the base brush has orange writing, the eye brushes have purple writing and the finish brush has pink writing. Despite being a huge fan of Real Techniques, I never purchased the Duo Fiber collection so was very pleased to see a Duo Fiber brush included in this collection. This brush is extremely soft and is perfect for powder application as it leaves a lightweight finish rather than a caked on mask. I also feel this brush would be perfect for blush application if you wanted a light, natural colouring. As a huge fan of blushers, I like to have quite a few blush brushes in my collection so I can change my blusher practically everyday so was very happy to receive one in this collection. 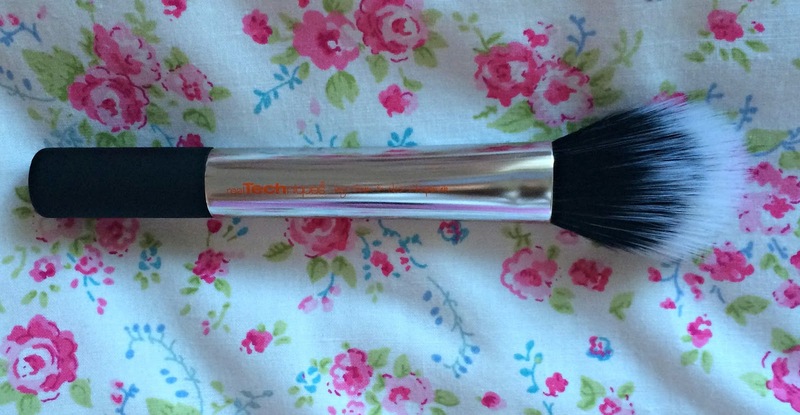 This brush is very soft with rounded bristles making it great at applying blusher straight onto the cheek. Although I don't wear bronzer for the fear of looking like a clown, I think this would also work at applying precise bronzer. This brush is another amazing exclusive to the collection; it reminds me of a fluffy blender brush but instead has the angle making it great for applying eye shadow to the crease more precisely. Who doesn't need another base shadow brush in their collection? This base shadow brush is super soft but great at packing eye shadow onto the lid. 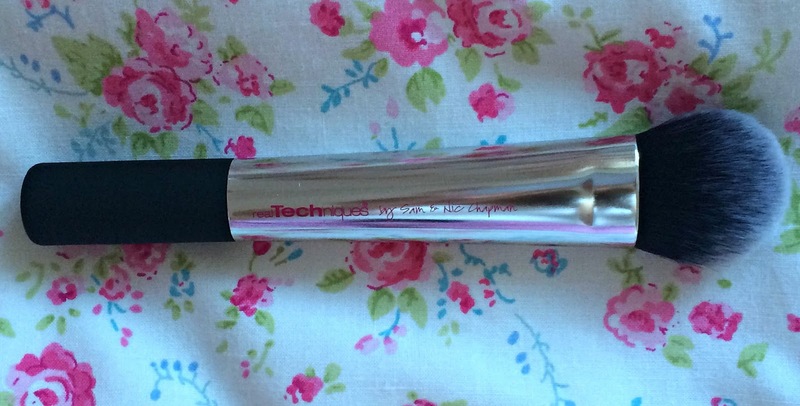 I've also seen quite a few people use this for flawless concealer application so will definitely be giving that a try! The final brush in this collection and although it has been designed to use with eyeliner, I have actually been using it to apply shadow to my lower lash line as the eye liner I use is in the form of a pen. The bristles are quite thin making it very easy to apply the shadow and doesn't over do it. I have really been enjoying using these brushes and if you're after some new ones, but don't fancy spending too much money then I would definitely recommend them because as I have previously mentioned, the quality is amazing. I do love the Real Techniques brushes, but it's so frustrating that you can only get some of the brushes in sets and not individually. 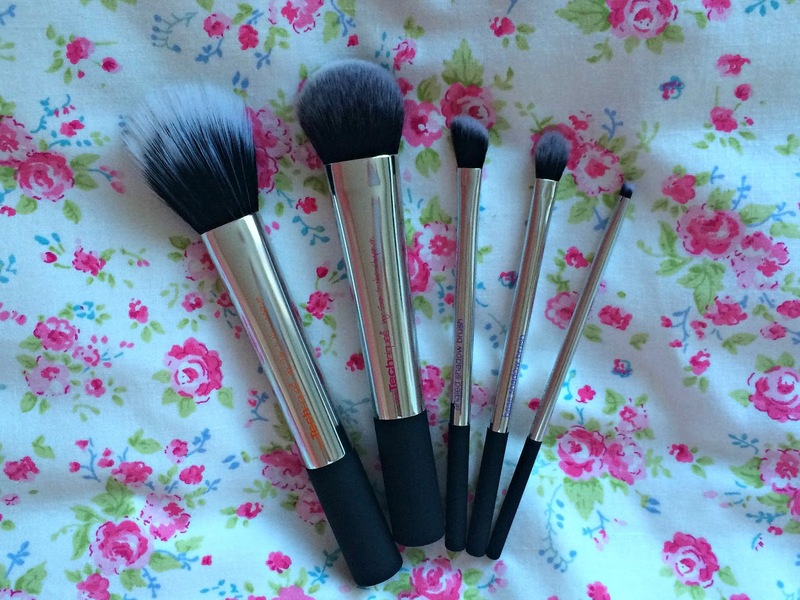 I actually use the cheek brush for buffing in my foundation and it gives such a flawless finish!